Mystery Hostess Pocket Card Challenge! 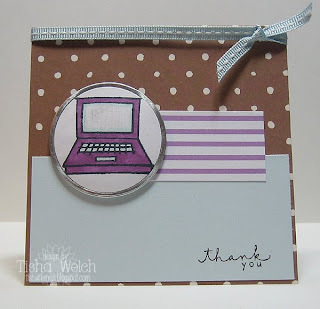 This is my attempt at Geeta's Mystery Hostess challenge on the A*Muse*A*Palooza blog - the pocket card!! I used the SU word window punch and put the sentiment on the inside of the card! Looks better in real life than in this picture - sorry for the weird shadows! Details: All stamps, papers, ribbon, twinks by A Muse - colored with Copics. Have you checked the A*Muse*A*Palooza blog lately?? Lots of winners should be announced soon! It could be you!! We are getting so close to the big day ... hmm, I wonder when you should check back here for SNEAK PEEKS!!!! New stamps are so much fun!! I have been absolutely blown away by what you all have created with my sketches!! Thank you so much for playing! If you haven't done it yet - get yourself over to Splitcoaststampers and check out the special galleries HERE and HERE!! I finally had a few minutes to play with Heather's Share Your Spark challenge ... just getting in under the wire! 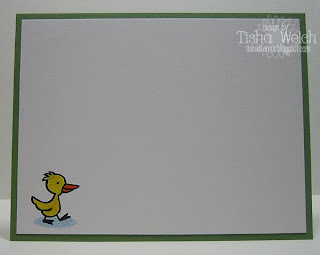 This week's challenge was to use only a sentiment on a card - no images! This was the perfect excuse to get in touch with my inner Becky Rusher (notice the distressing!) and use one of my favorite A Muse stamps! 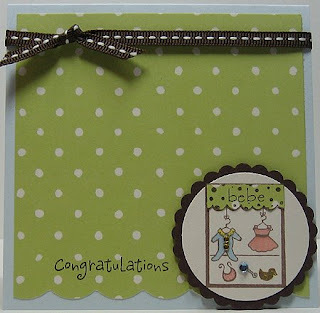 Details: Note cards, paper, ribbon, stamps - the whole she-bang!- by A Muse! Have you checked out the A*Muse*A*Palooza blog today?? My mug is all over the place!! How well do you know the A Muse Creative Team?? Can you match the card to the designer? Be sure to put in your guess on this post! And now for something completely different! (does anyone know what show that line came from - I don't, but I know it came from somewhere!) 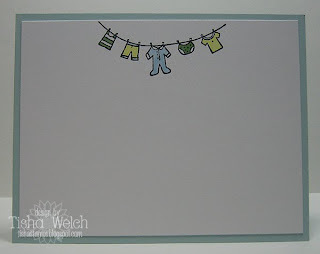 My sketch challenge has been posted on the A*Muse*A*Palooza blog! I created two *think simple, think A Muse* sketches for you to play with for this week's A*Muse*A*Palooza challenge!! Head on over and check them out - then be sure to post a link in the comments and put your cards in the SCS gallery that has been set aside for the sketch cards! Here are a couple of samples to get you going! 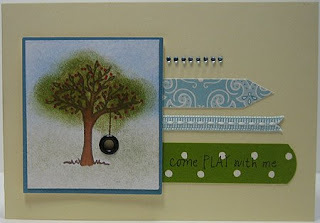 Make sure that you check out the other samples by Erika, Jenn and Geeta on the A*Muse*A*Palooza blog! I can't wait to see what all you incredibly talented stampers create! Remember there will be an awesome prize for two randomly selected cards from registered A*Muse*A*Palooza participants!! Let's go stamp!! "So sorry you got life in prison." But just in case you ever need that last one, I've got the card for you!! Poor Boris ... obviously something went very wrong in the lab! 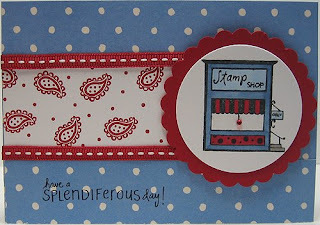 Create a card using your stamps in a way that you typically would not use! Upload your card to the gallery on Splitcoaststampers.com, taking care to include the keyword AP08OUTBOX in the photo description or keyword box. Be sure to check out the gallery on SCS HERE! There are some amazing cards that really had me laughing and saying "No flippin' way!!" Details: All stamps & papers (except for the black from my stash) by A Muse, colored with Copics. being from new england... vera bradley is HUGE!!! create a card using this vera bradley print as inspiration. The card must feature at least one (1) A Muse stamp image. Upload your card to the gallery on Splitcoaststampers.com, taking care to include the keyword AP08INSP in the photo description or keyword box. My first sample for this challenge! I am a huge fan of Vera Bradley - I don't have anything in this print, but I have a purse in her awesome blue and brown pattern and a diaper bag in her beautiful red paisley pattern. Details: Of course, it's all A Muse!! Babies, babies everywhere! I have lots and lots of friends that are getting ready to have lots of babies! I am still kind of behind after the Baby Boom of 2008 at work (really, girls - I'm working on your gifts!) Now we have the summer baby boom! I went to a beautiful Baby Shower last weekend for a good friend's wife - and these were her gifts! Notecard design #1 - Super quick and easy flat design! Notecard Design #2 - stamp by A Muse. 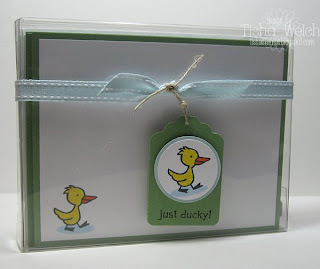 Notecards packaged in a clear box from Impress - I would love for A Muse to make these in a 4-bar or square size! 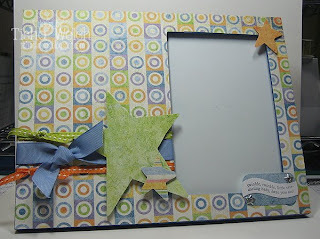 Altered picture frame decorated with Basic Grey Baby Boy papers, A Muse and SU ribbon and SU stamp. ****Little Tip**** If you don't think that your altered item will have to sustain a tornado - forget the blasted Modge Podge! I glued everything down on this using a SU glue stick and it isn't going anywhere! Here's a quick card using a stamp that I have had, but have never inked up! Gasp - I know - it's horrible! 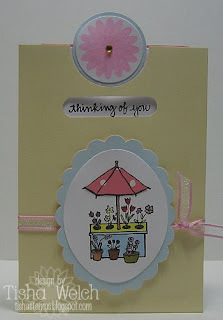 Super simple card - stamped the flowers on both edges, then again on white paper, then punched out and layered on pink. There are coordinating twinkle stickers on the flowers on the popped up circles. And for the first time in weeks, I actually made something that works for Heather's Share Your Spark Friday (okay, I know it's already Friday, and this is for last week ... but it's close!)! Have you been playing along on the A*Muse*A*Palooza blog? Today is the last day for the A Muse Feud - get over there and guess! You could win some awesome stuff. And the Color Challenge! You have to check out the amazing cards in the SCS gallery!! Did you see the first challenge of A*Muse*A*Palooza is up on the AMAP blog?? Today, it's a color challenge, hosted by the amazing Geeta! I love doing challenges like this because they can really push me out of my comfort zone! The colors are: brown kitchen, cabana blue and purple passion! I am not a huge purple person, so this was a bit of a challenge for me! So this card is going in the mail today, off to Geeta herself! You see, she has saved my bootie on more than one occasion when I have hit a computer-shaped wall! So, Geeta, pretend to be surprised when you get this in the mail! 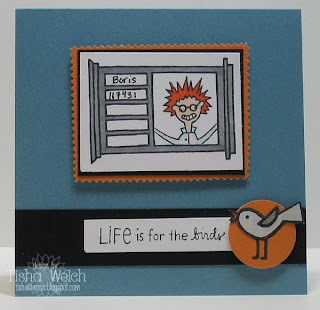 Be sure that you check out the A*Muse*A*Palooza gallery that has been set up on Splitcoast Stampers! Let's wow the whole SCS community with some awesome A Muse designs!! WHOO-HOOO!!! All the fun starts today over at the A*Muse*A*Palooza blog! We've got lots of fun games, contests and just general FUN, FUN, FUN planned for you! Have you registered?? If not, get your Monday morning bootie over here and do it! You know what they say - you can't win if you don't play!! Hard to believe I started this blog about one year ago for A*M*A*P last year! Does anyone remember what my blog was called when I first started blogging?? May be fun to see who was paying attention! Stay tuned this week for all the A*M*A*P fun and some blog candy from me! ETA: OMG - the first contest is up and ready to go - what are you still doing here?? Get over there and play along! !